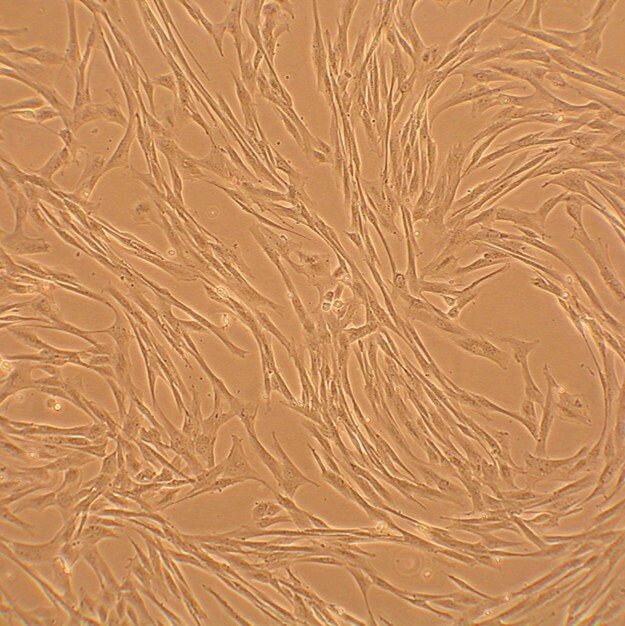 Canine Coronary Artery Smooth Muscle Cells (CnCASMC) provide an excellent animal model system to study all aspects of cardiovascular function and disease. (Click to Enlarge) Canine Coronary Artery Smooth Muscle Cells: CnCASMC. Isolated from vessel from which the heart receives its own blood supply.